Taken from Special Olympics Facebook page: For today’s #WellnessWednesday, we’re asking for input from our adult athletes who are interested in sharing their insights with the Health Disparities Project team at the University of New Hampshire. This five-year research project has focused on identifying why access to health care and health outcomes differ among people with different types of disabilities. They are asking adults with disabilities to answer a brief health survey before the project releases its major findings in Washington, DC, this fall at the annual Research-to-Policy Roundtable meeting. The link to the survey is:https://unh.az1.qualtrics.com/SE/?SID=SV_8jJ6rl41yrnjVIN. While the website says the survey closes on July 25, it has been extended to July 30 so more Special Olympics athletes have time to participate, if interested. 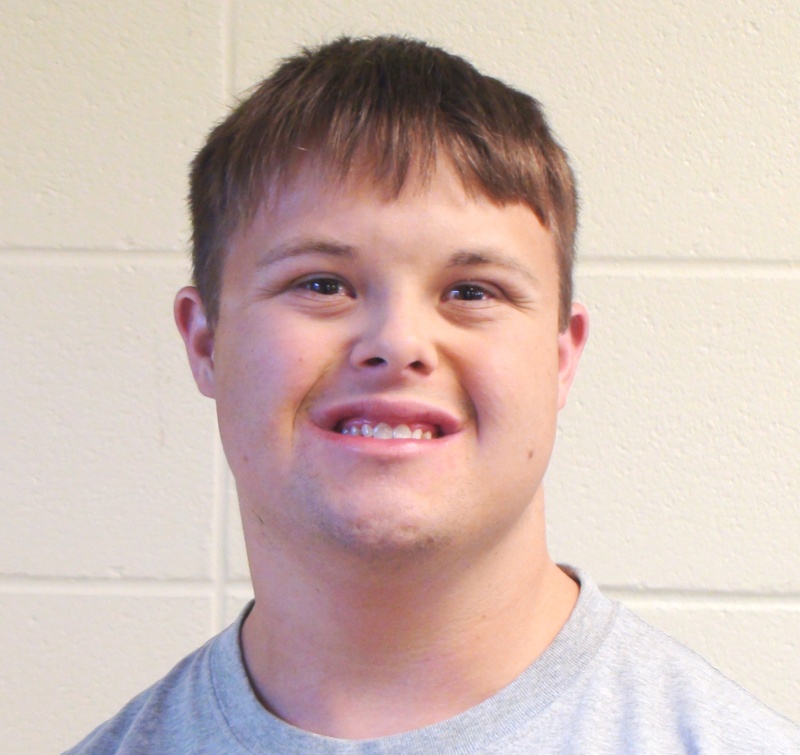 Sean Adams recently qualified to advance to 2014 Special Olympics USA Games this summer in New Jersey. He will compete against athletes from across the country as a member of Team Louisiana. He has been training daily in Aquatics to enhance his skills. Going to USA Games has made him realize that in addition to training, he must find other ways to get stronger and healthier. Although his family has always talked about healthy practices such as nutrition and exercise, Sean took it upon himself to sign-up for the Healthy Athletes program. At State Indoor Games this past March, Sean participated in the Health Promotion and Special Smiles disciplines for the first time. Not only did he receive screenings in these two disciplines, he was also provided with the education and tools necessary to make healthy decisions every day. His mother has expressed that the Healthy Athletes program has allowed him to remain independent and be held accountable his for personal wellbeing. His commitment has made him more conscious and aware of making healthy choices both inside and outside of Special Olympics. He has continued to be proactive about his health and looks forward to participating in Healthy Athletes at upcoming events. We have an update on Livingston Parish athlete, Virgil Atkinson. We originally reported that Virgil weighed 374 before beginning this weight loss challenge. However, after Virgil went to the doctor back in February, he was up to 380 lbs. As of the end of last week, he is down to 350lbs.! That is 30 pounds he has lost thus far! We are very proud of him and ask you to continue sharing your comments and words or wisdom for Virgil as he is trying to change his life for the better. We have an update on a previous post about our athlete, Virgil Atkinson. Virgil has lost more weight and is feeling good! Please continue to send your words of encouragement… It is helping! Brian Stern is a 33 year old athlete originally from Miami Beach, FL who lives in Hammond, LA now. Brian is a volunteer here at the Special Olympics Louisiana state office. He heard about our Weight Loss Wednesday stories and let us know that he has one of his own! 1. Johnathan Sanders, the athlete from Plaquemines Parish who originally weighed in at 380 pounds now weighs 270 pounds and is trying to lose more weight. The YMCA in Belle Chasse heard about Johnathan’s story and gave him a year membership to the gym! On top of that when he went to pick up the membership the YMCA gave his whole family a year membership to the gym! Thank you to the Y in Belle Chasse for your generosity. 2. Virgil Atkinson, the athlete from Livingston Parish has lost a total of 13 pounds and is back on track to lose weight after strong words of encouragement from loved ones and friends recently. Do you have a Special Olympics Louisiana weight loss story? Share it with us!